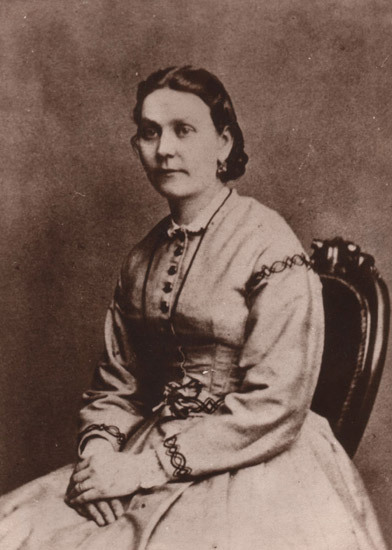 Emilia Fredrika, the daughter of Johan Matthias and Anna Ulrica Wiman, was born on the 12th of January 1838 in Hangvar. She died the 28th of June 1879 in Stockholm. Her father, Johan Matthias, was born on the 27th of August in 1802 and he died on the 26th of March in 1852. He worked as a custom-house porter. His parents were Johannes Wiman and Susanna Ingrid Olde. Johannes was born on the 18th of November in 1774 and Susanna was born on November 29 in 1774. They got married in 1801 and lived their lives at Hultungs in Bunge. Johannes was a skipper. 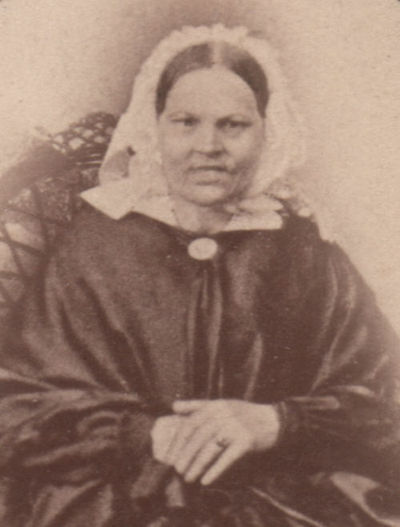 Emilia Fredrika's mother, Anna Ulrica, was born as Westergren in Visby, Gotland on the 25th of May in 1804. She died in Stockholm in 1877. Her parents were Sven Westergren and Anna Ulrica Bom. Sven was a hat maker.